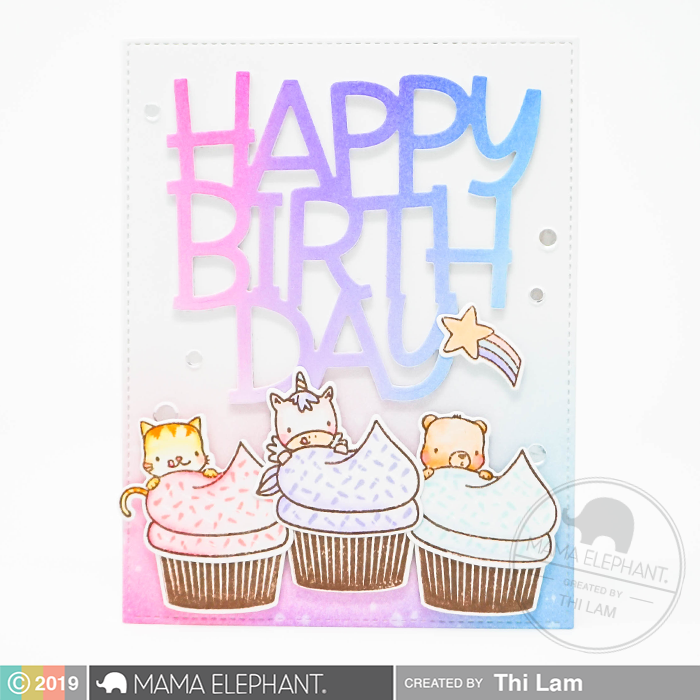 Welcome back to our last day of Stamp Highlights with Cupcake Wishes! These little critters popping out behind giant cupcakes are just the cutest! 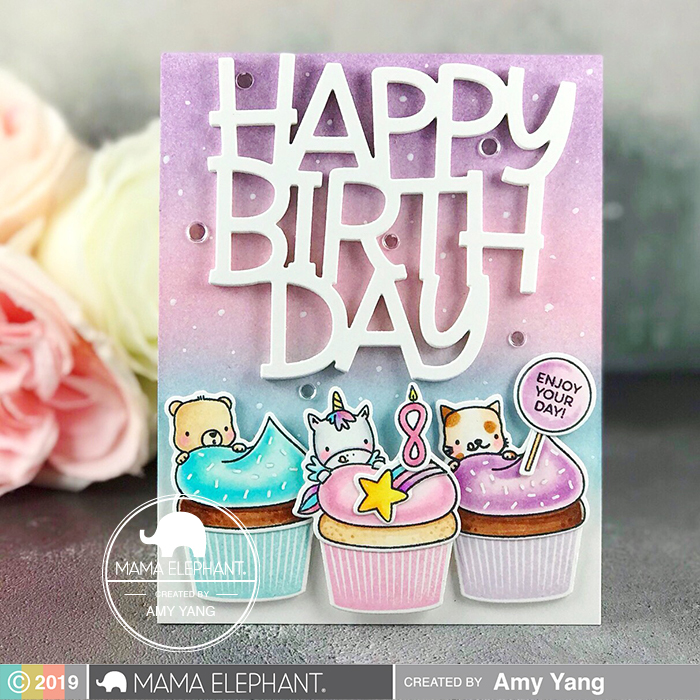 Amy combined the Cupcake Wishes with the Big Happy Birthday Creative Cuts to make this adorable card! 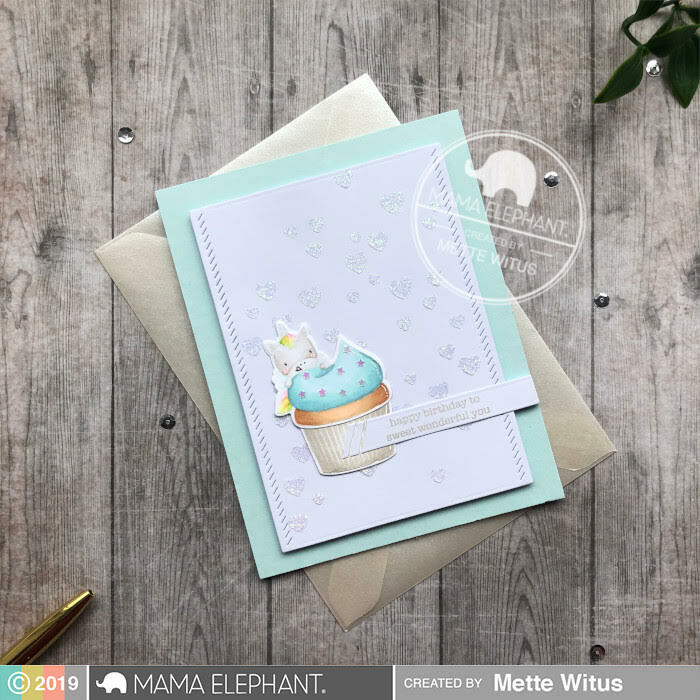 Mette created this soft look by using the no-line coloring technique! 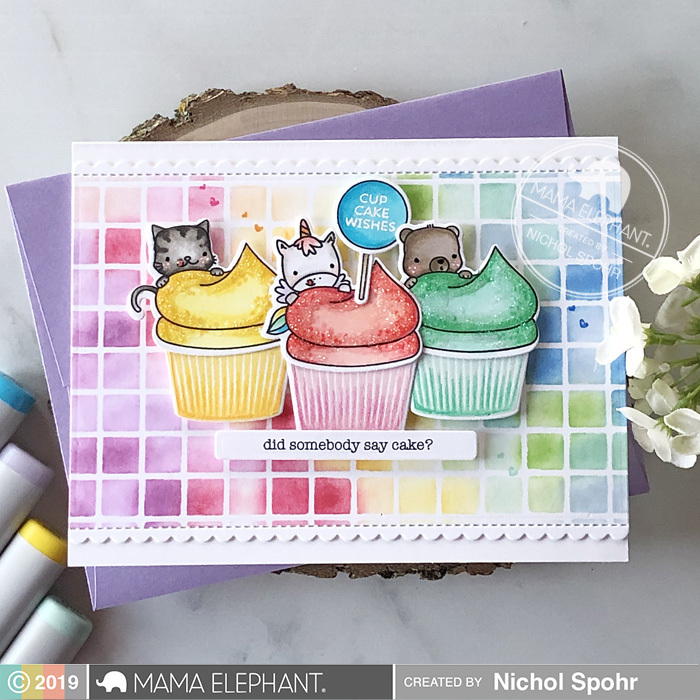 Nichol created a bright rainbow grid pattern stenciled background on the Sweet Feline creative cut background to emphasize the trio of Cupcake Wishes images. 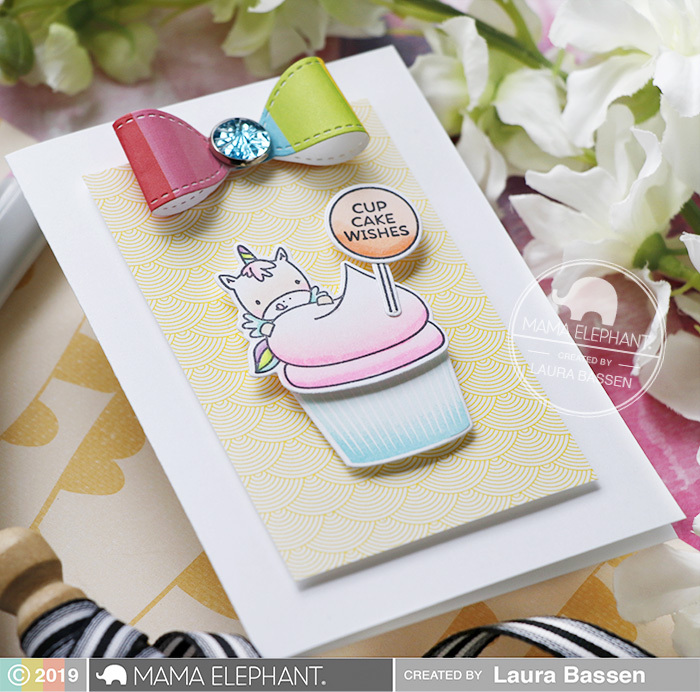 A Birthday Messages sentiment die cut with a Sweet Feline strip is the perfect finishing touch. 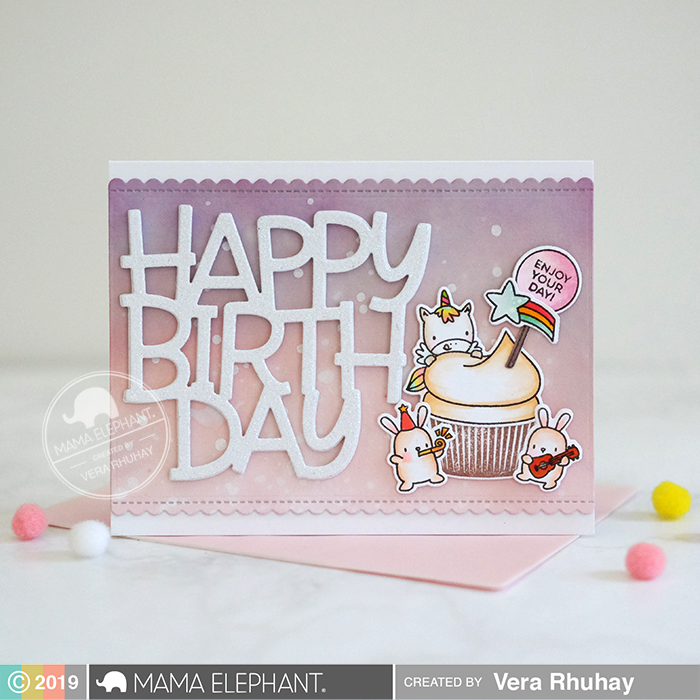 Vera combined the Big Happy Birthday-Creative Cuts and the panel from Sweet Feline-Creative Cuts. She's also adding the little images from the Little Bunny Agenda to create her sweet card. Laura created a clean & simple card adding a sweet bow from the Stitched Gift Tag-Creative Cuts. Thi created a magnificent ombre birthday card by pairing the Big Happy Birthday Creative Cuts with these sweet friends from Cupcake Wishes. I just love these stamps!!! Love this cupcake cuties! Adorable cards! Pretty, pretty , so pretty! This is such a cute stamp set! I love how the critters peek out from behind the cupcakes. I ADORE these cupcakes! DARLING Cards!!! !